I started noticing my hair getting thinner at around the age of 24. The strands around the crown of my scalp were thinning, and my frontal hairline looked like it was beginning to recede. Both my father and my older brother have suffered from baldness, so this was something that was clearly passed down to me through the genetical pool. I am now 34, and after conducting some research into male pattern baldness, I decided to try and treat the problem, rather than just accept my fate. I discovered that hair loss can be treated, as long as it is tackled early enough, and through the right blend of treatments. I tried a few different treatments for my problem, but nothing really worked as well as I'd have hoped for. I wanted to avoid using Finasteride, or any other of these medcially prescribed drugs, because some of the negative side-effecs from those treatments look qute frightening. So, I first went for a male hair supplement by the name of Procerin. I wouldn't say this supplement was particularly revolutionary, but I think it briefly helped slow down the hair loss. However, it only seemed to work for the first three months of using it, so I dropped the product after about a year of minimal results. 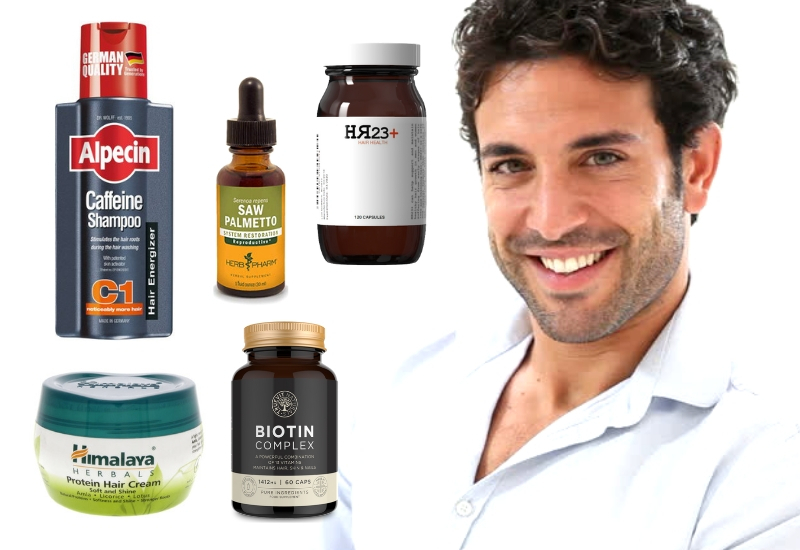 I was tempted to try Minoxidil, but again, much like Finasteride, I decided to give it a miss, because I don't want to mess around with my body. I just want to use safe and natural ingredients where possible, and I am sure many men are of the same thinking as me on this topic. I have tried a few multi-vitamin supplements over the years, and there seems to be a massive buzz surrounding them these days. 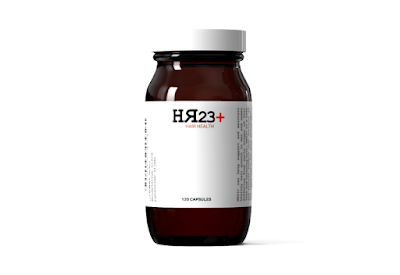 The one I settled on is HR23+, and the reason being is that it works the best for my hair - it's that simple. I have been using HR23+ for about three years, and I started seeing results after about two months of using it continuously. HR23+ is a multi-vitamin hair growth supplement designed for men and women with early stages of hair loss. It is packed with 23 key ingredients for optimal hair health. The popularity of this product continues to grow, and it is now one of the fastest growing products of its kind on the market. 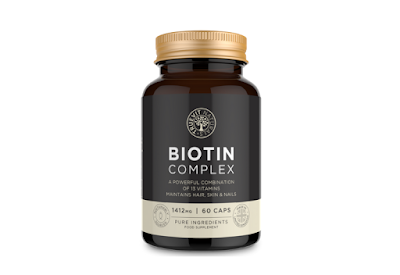 I have been taking Biotin complex for quite a number of years now. It was actually the first vitamin tablet I took, after reading so much about the benefits it has on the hair. Any half decent multi-vitamin hair supplement will contain Biotin in it, and although HR23+ does contain a generous amount, I still like to take the extra boost every so often. I am always reading about how important protein is for the hair, so, I decided to try a hair protein cream. I mean, why not, right? 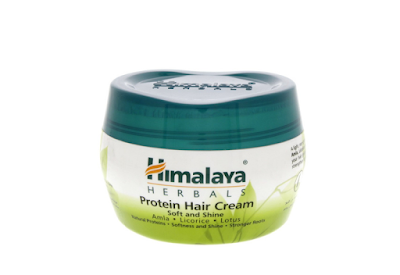 I currently use the Himalaya Protein Hair Cream, which I apply to my locks about 2-3 times a week. This cream hasn't performed any sort of miracle on my hair, and nor did I expect it to, but it does help protect the hair from harmful UV rays, and it minimises the breakage and damage to the hair, which is very handy, especially for someone with my type of hair that is naturally thin and prone to damage. Saw Palmetto is something I have used for quite some time now. This North American plant was originally a treatment for the male prostate, but studies showed that it could help prevent hair loss too. 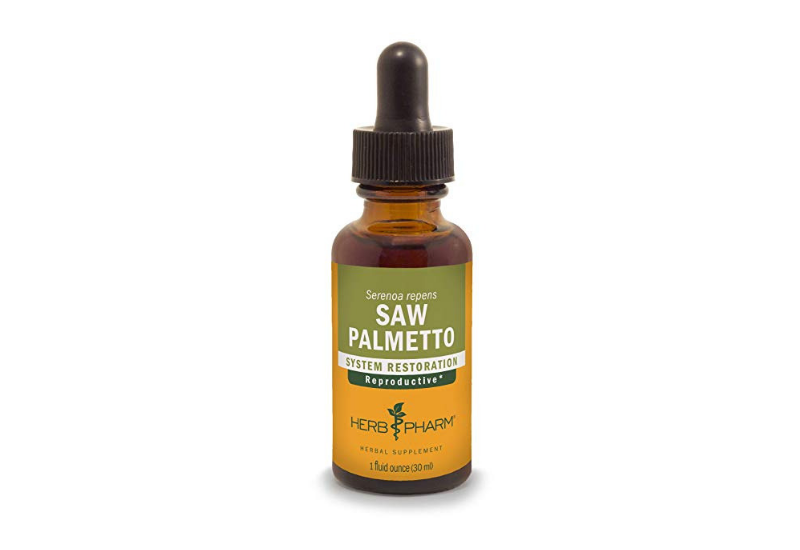 I used to take Saw Palmetto in tablet form, but I have recently switched to the topical liquid form, because I actually consume more than enough of the daily dosage through HR23+. So, I now apply a few drops of Saw Palmetto liquid to my scalp about 2-3 times a week, and I find this helps. As you'll probably already know, there are no clinical studies to suggest that shampoos can treat any type of baldness. However, shampoos can benefit your hair in many ways. 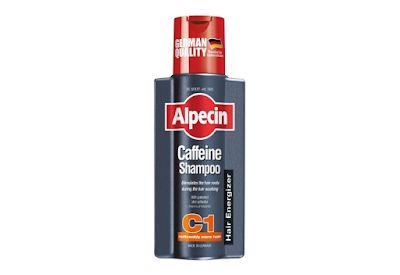 I am a big fan of Alpecin C1 shampoo, and although I am unsure of its exact effects on my hair, I've kind of gotten into the habit of using it. I just like the way it smells and lathers, and the way it tingles as it penetrates the scalp. 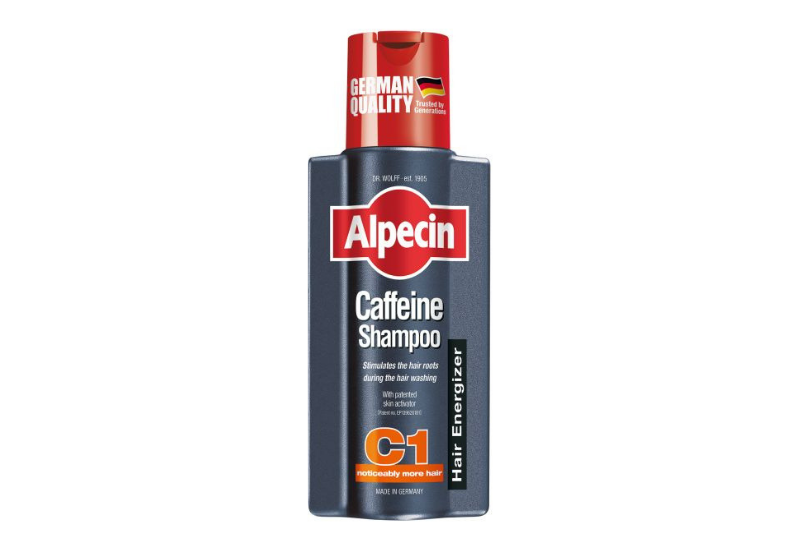 This is a shampoo that markets itself on the claim that it re-energises hair follicles with its potent caffeine solution, but more clinical studies would be needed to validate this claim. I should note that I only use this shampoo. I do not use any type of conditioner on my hair. Conditioners leave my hair very thin looking, which I always try to avoid, so I have completely scrapped them from my hair care routine. You should probably do the same if you have thinning hair.